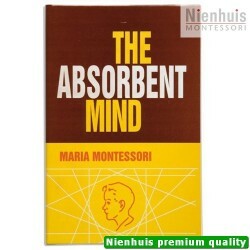 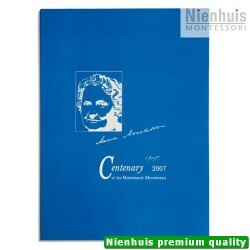 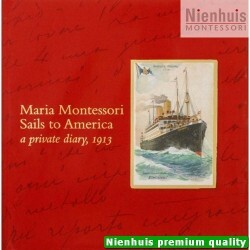 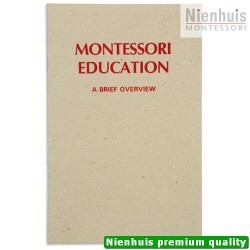 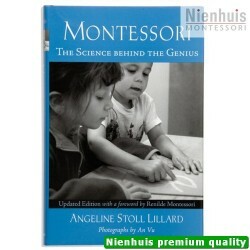 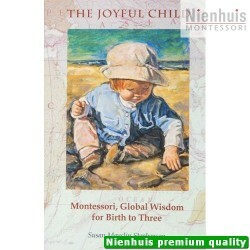 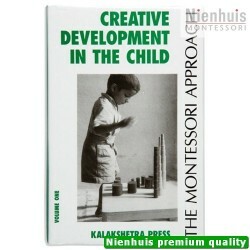 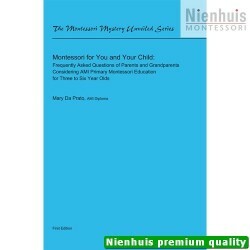 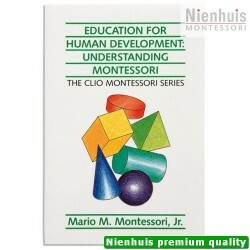 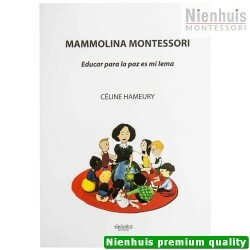 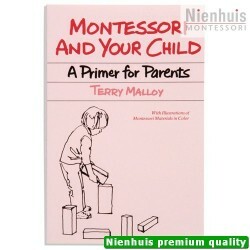 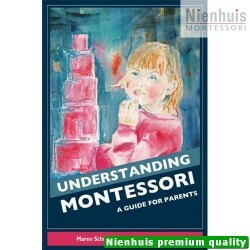 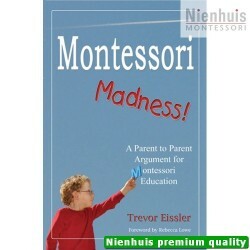 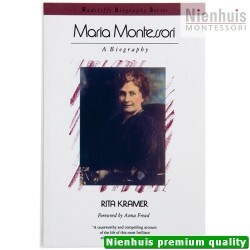 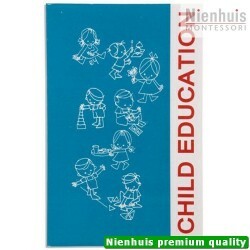 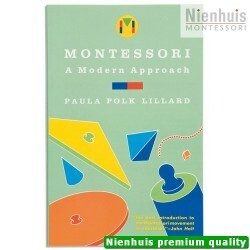 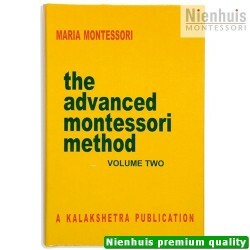 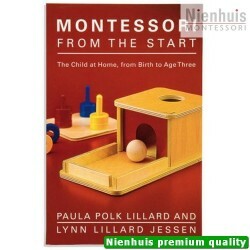 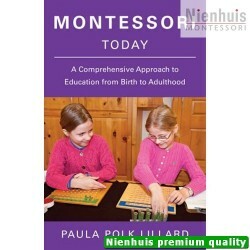 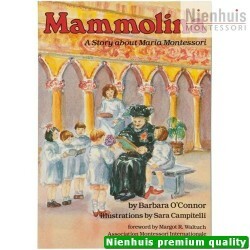 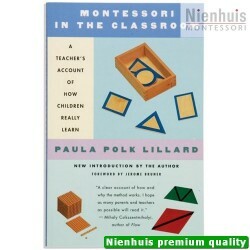 First published in 1948, this book lucidly delineates the fundamental principles of the Montessori approach to education, which was based on a series of genuine discoveries of Dr. Maria Montessori. 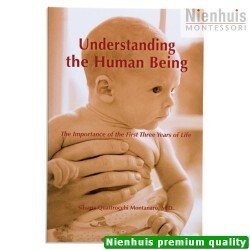 The application of these principles, transcends boundaries of class, culture or creed, and is relevant to the whole of human development. 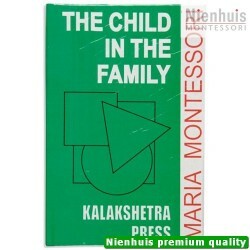 • Kalakshetra: 360 pp, hard cover, 2006 edition.